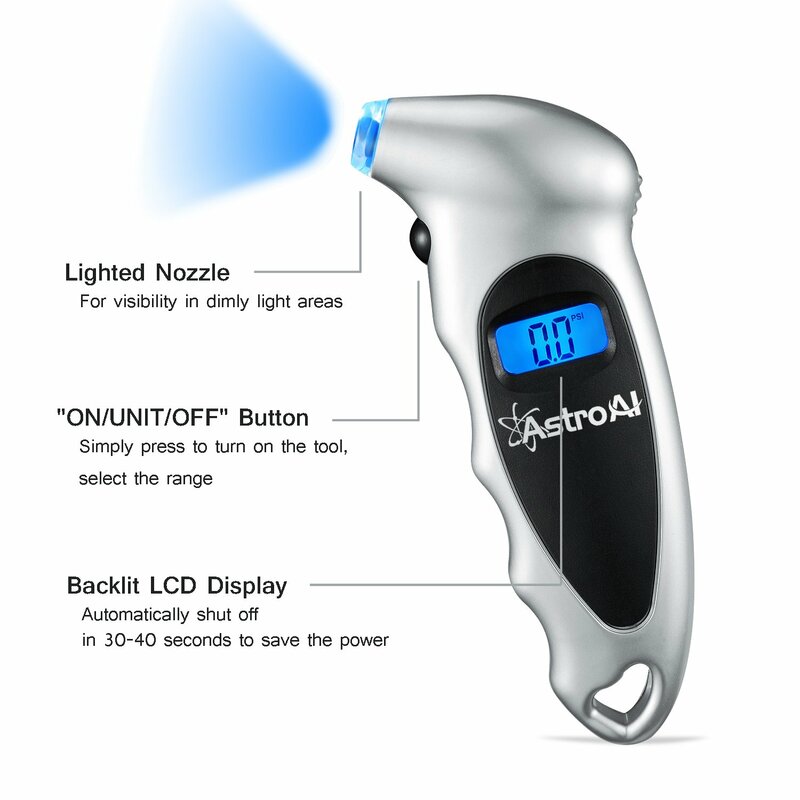 Simply press to turn on the tool,select the range. 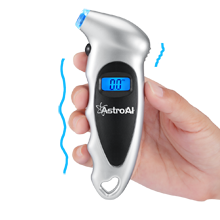 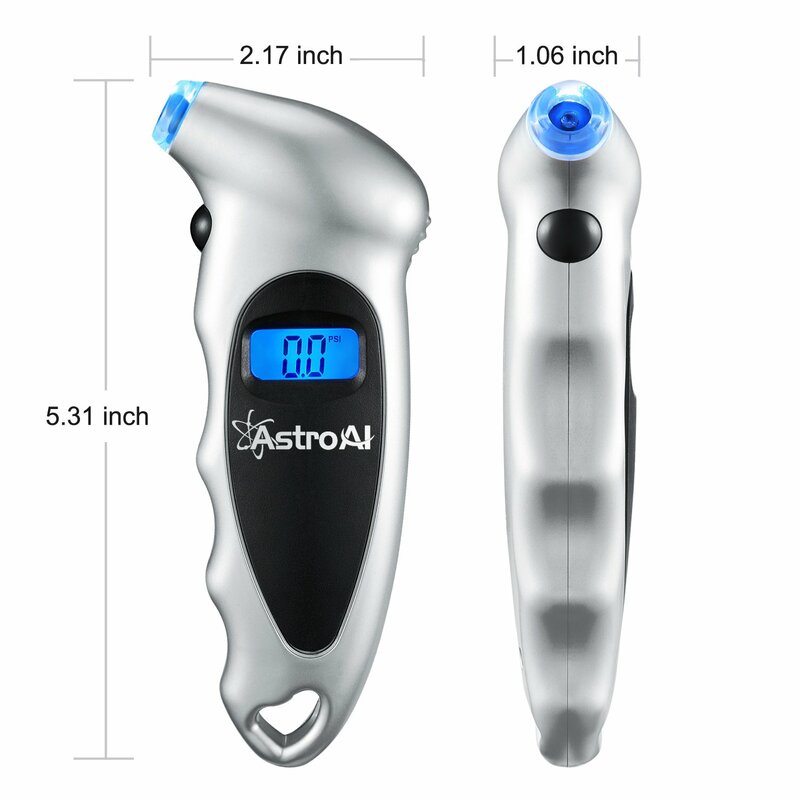 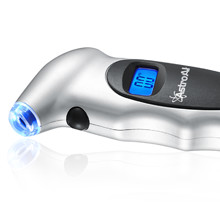 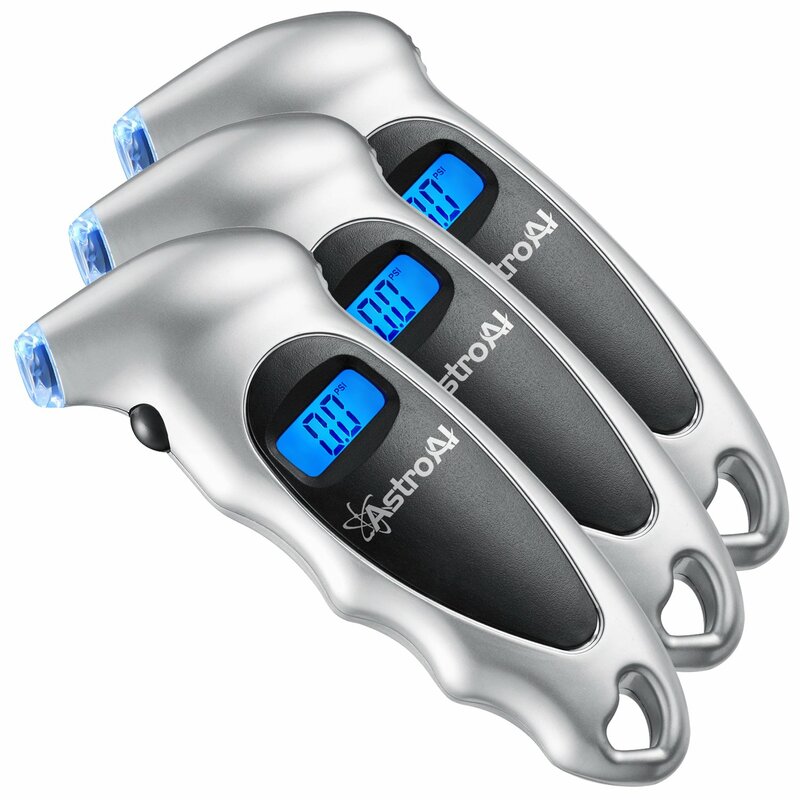 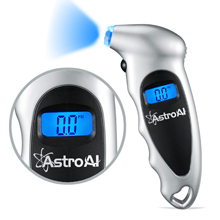 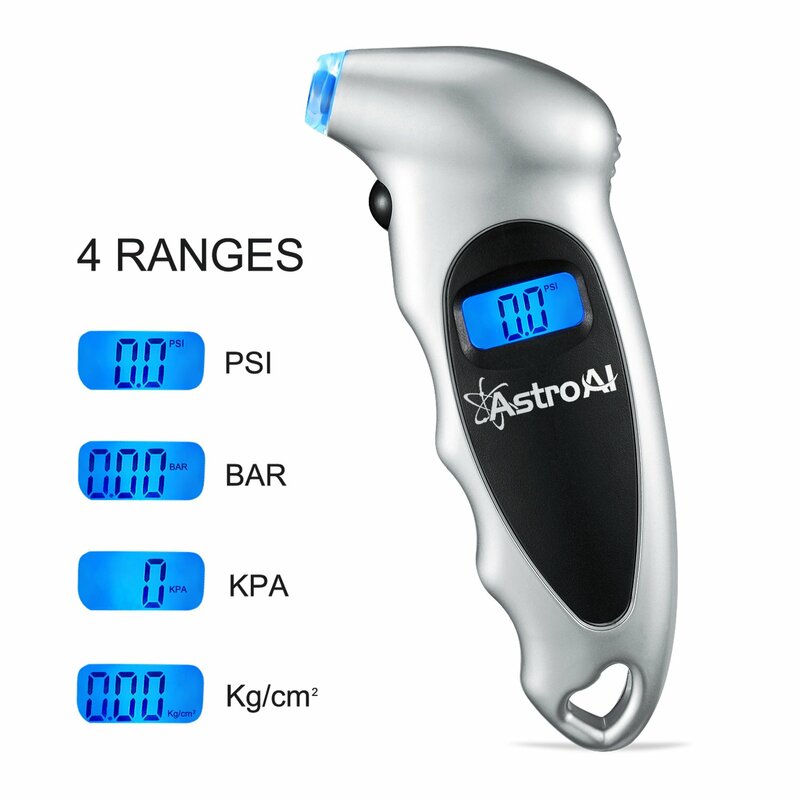 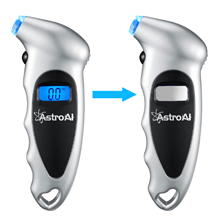 The AstroAI Digital Tire Pressure Gauge helps you maintain correct tire pressure, reduce tire wear and extend tire life. 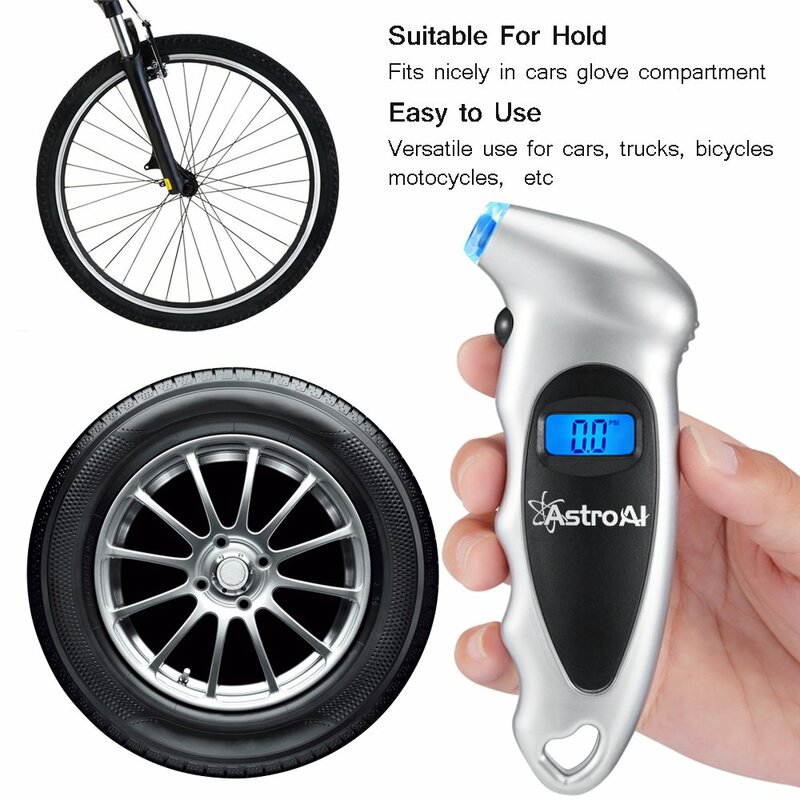 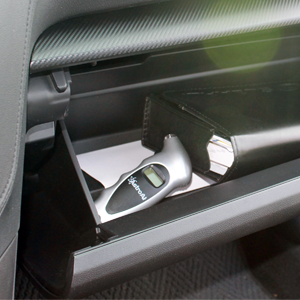 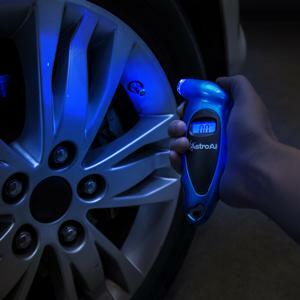 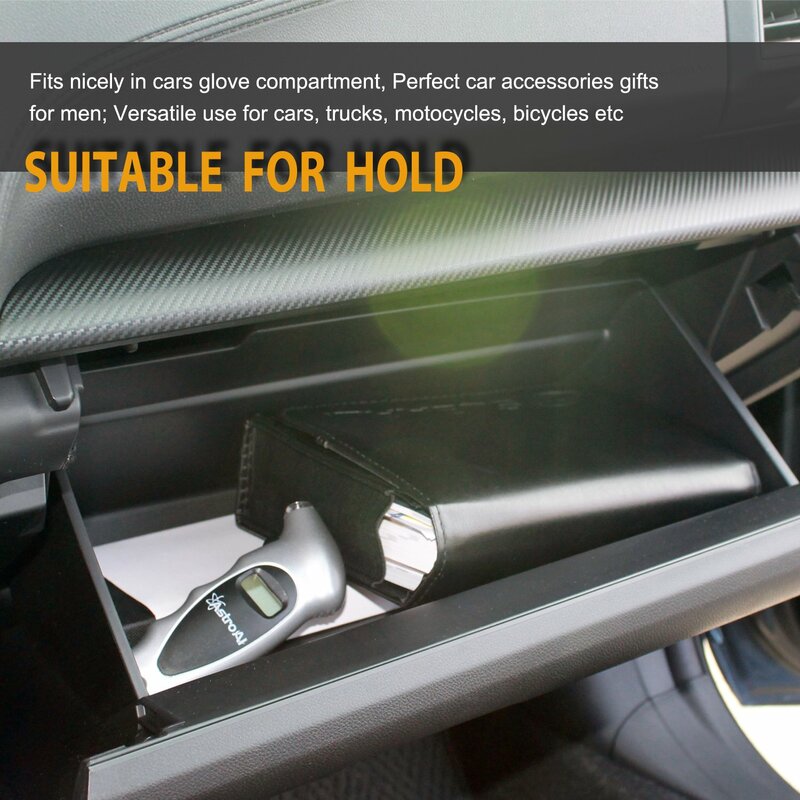 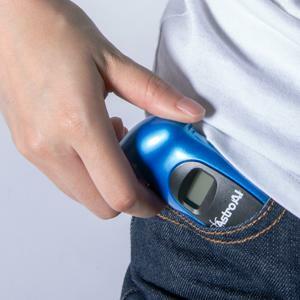 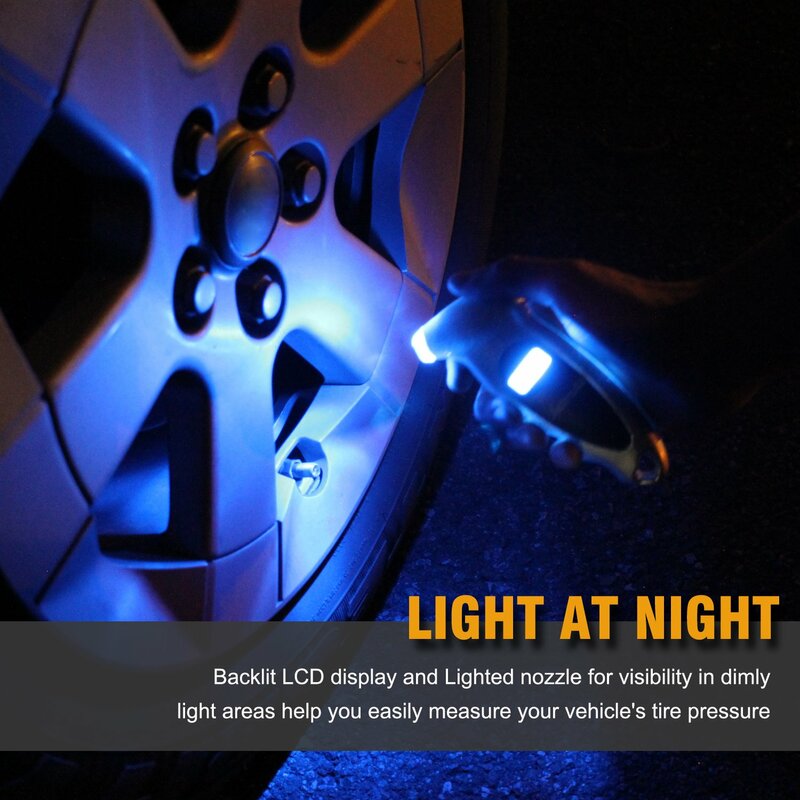 The Backlit LCD display and Lighted nozzle are for visibility in dimly light areas and the accurate and easy- to-read digits help you easily measure your vehicle's tire pressure.